Sun N Fun is the best ever camp for adults. I've been directed by my passionate, and enthusiastic boy friend, Jack, to work fervently to post these images to enjoy. I feel blessed to have someone who believes in me and my art and who so proudly encourages me. Thank you, Jack. For best viewing, select slideshow, upper left corner. 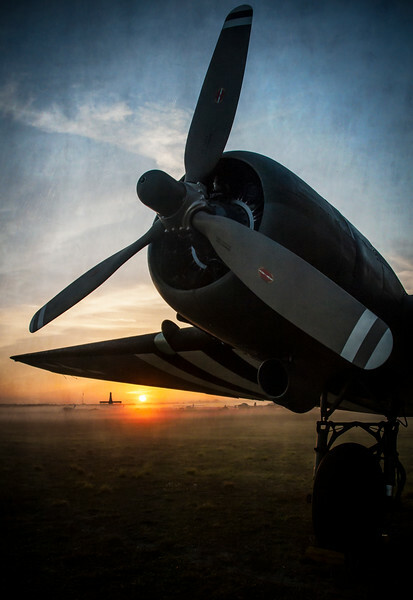 I waited for three sunrises to capture my elusive Gooney Bird parked on the flight line, as if posed waiting for me. There was a low misting of fog, a brilliant sunrise, dew on the plane and a feeling in my heart that fell in love all over again. Killer shot. Very nicely done.